Our international department caters for investors from the Middle East, China, Russia, Europe and South Africa. 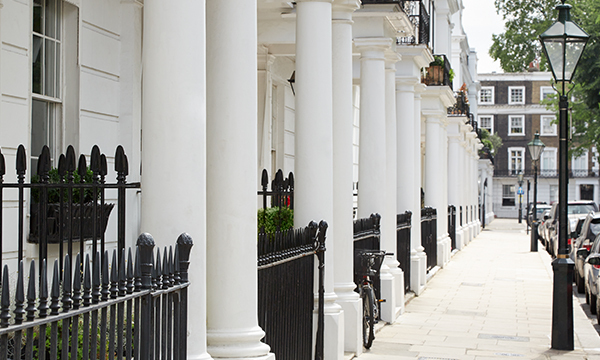 Located in the heart of London we have development and investment opportunities in Prime Areas such as Oxford Street, Marble Arch, Hyde Park, Park Lane, Mayfair, Belgravia and Knightsbridge. With a competitive rent, the maximum choice of quality tenants for property and the minimum risk of void periods. We believe that being ethical and concerned about the environment does not prevent us from achieving excellent sales results.